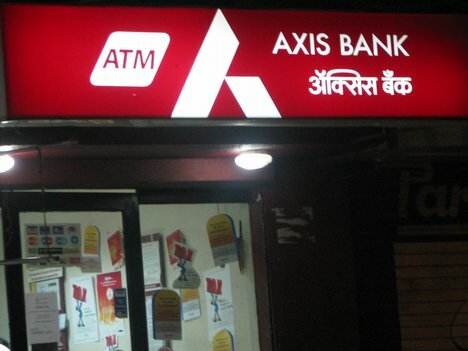 A local News paper today reported that ,The four axis bank accounts belonging to city's Ganesh Shipping firm were hacked by unknown persons and Rs 4, 00,100 was transferred to a different account of Moradabad and Sind Bank. Following a complaint by Shetty, Bunder North Police Inspector Vinay Goankar ensured that the Moradabad account was frozen by informing bank authorities there. Investigation in Process.